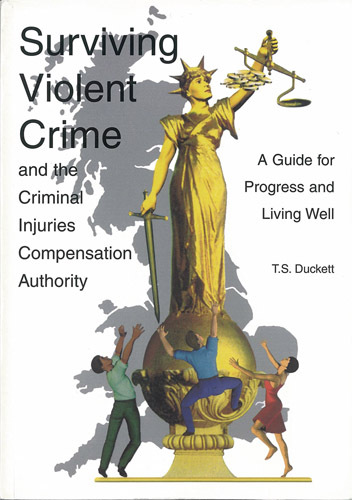 Did Free Copies of My Handbook get to Victims of London Bombings via Police? This website exists to assist people affected by violent crime and those working with them. It highlights important matters and tries to point people in the right direction. This site promotes my freelance work for crime victims and service providers. My handbook is a guide to all that is best in the field of personal, legal, community and political matters I have come across so far.